Dealcorp were delighted to partner with Coco Republic to present potential purchasers at MCKN with an exclusive information evening on apartment living. The event was designed to excite future purchasers at MCKN about the lifestyle of living in an apartment and the quality interiors that will soon be brought to life. Adhering to the rich heritage of the local area MKCN combines strong architecture with practical design to create a sense of style and elegance. 40 spacious, light-filled apartments located within the heart of the McKinnon community with offer a sense of luxury and warmth to residents. 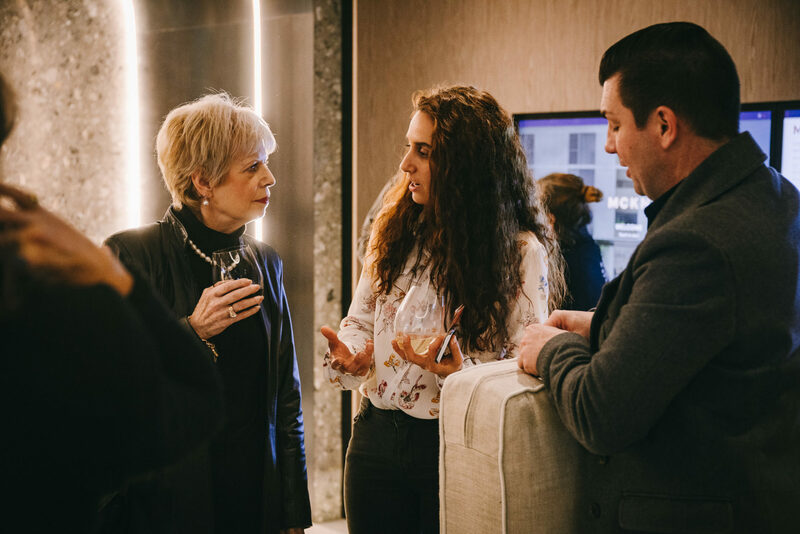 A bespoke Coco Republic furniture package and personalized design consultation, was offered to purchasers at the event will help residents create a sense of comfort and personalized style as they embrace apartment living.